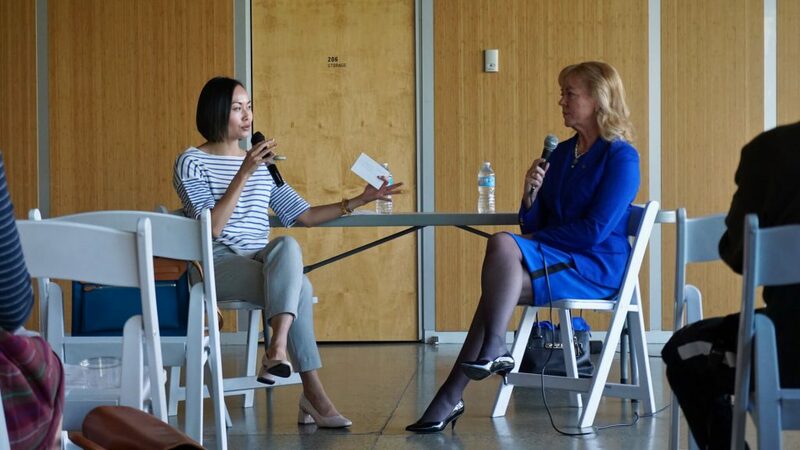 On Thursday, April 26, the Vancouver Chapter of Lean In Canada arrived at Creekside Community Centre to hear the witty, Toronto Maple Leafs fan, Jacoline Lowen, UBS (Canada) Director of Wealth Management and columnist for The Globe and Mail, share strategies to build financial wealth. Jacoline kicked off the night with her inspirational immigrant story. She came to Canada from a small village in Central Africa in the 1970s and was told she could be and do anything she wanted. It was the beginning of the age of feminism. After years of hard work and education, she eventually entered a male dominant industry, finance, and has now been in the industry for 25 years. Her hard work recently earned her a rare award – The Ticker Club’s Top Forecaster of 2018. Our volunteers received a lot of feedback early on that this was the session they have been waiting for! Finance has strangely been a scary subject for many women, to which Jacoline asked, “Hello, do you drive a car? Driving a car is harder than investing!” She encouraged everyone to head to their banks and request to learn more about online trading options, and to look into balanced funds if you are a beginner at investing. Sunday brunch, a date night outfit, a movie night outfit, a beach vacation outfit, the list goes on – the point is, picking investment vehicles is a similar activity, you can have a diverse range of investment vehicles in your financial portfolio. It can include different stocks, funds, options, real estate, and more; together, they make up your ‘financial wardrobe’. 1. Psychology: Identify photos that epic what you want to achieve! Look at them everyday. If you want to save $600,000 by retirement, write it on a piece of paper and stick it on your fridge. Visual reminders help! 2. System: Ensure you have a TFSA and RRSP account created – if you haven’t done that, head to the bank immediately! Funds you have within your TFSA account can be used to invest to grow your wealth, and your earnings in the TFSA account are tax-free. 3. Intellect: Don’t let it be a taboo subject at home and in your group of friends! In order to grow money, you have to share news, knowledge and ideas. Instead of buying Prada, invest in Prada! Make keeping up with the markets a Saturday morning activity by setting up a sample trade account on Yahoo! Finance, and as you see the changes in the stocks you picked, you will keep picking up the terminology and investment knowledge to further your financial growth. It’s much like driving a car, you start learning what the parts are called when you start doing maintenance on your car. The key is to get hands on to grow your financial intellect. 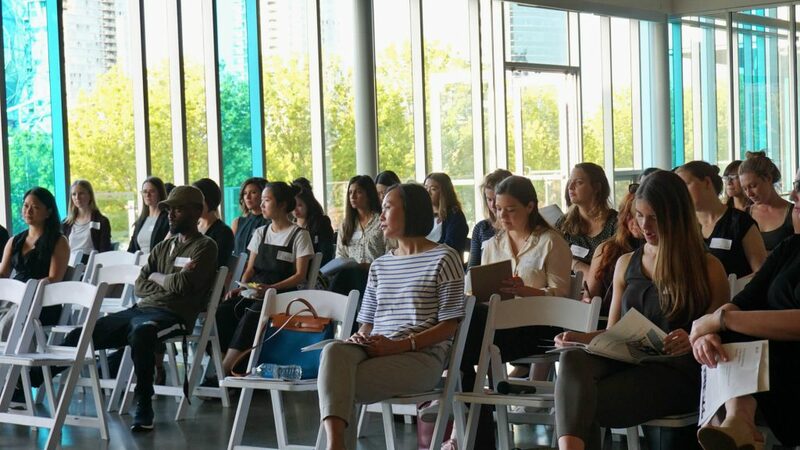 Lean In Canada is a community of professional women empowering each other to build purposeful and fulfilling careers. Please do not hesitate to share our cause with your network and people who want to join the conversation! If you have not signed up for our mailing list, sign up now to get updates for our 2018 events. 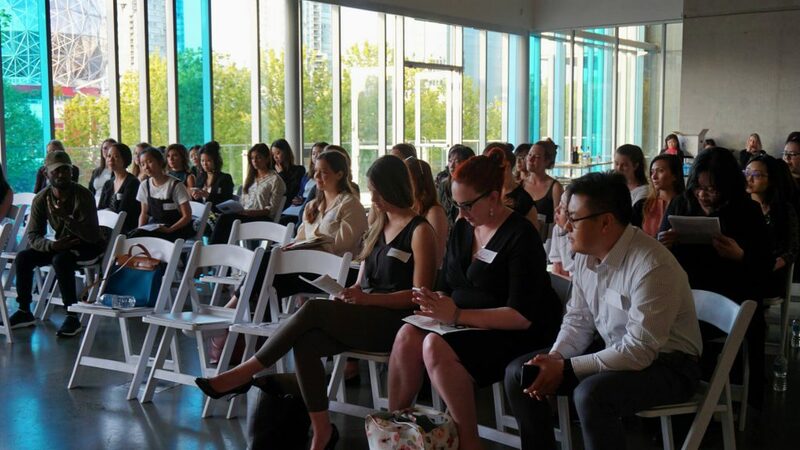 The Vancouver Chapter is one of the fastest growing Lean In Chapters – join the conversation now.